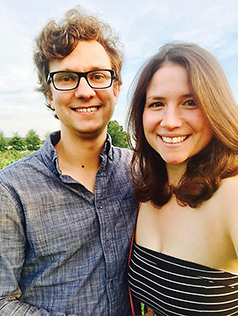 Allison Abram and David Nymberg announce their engagement. 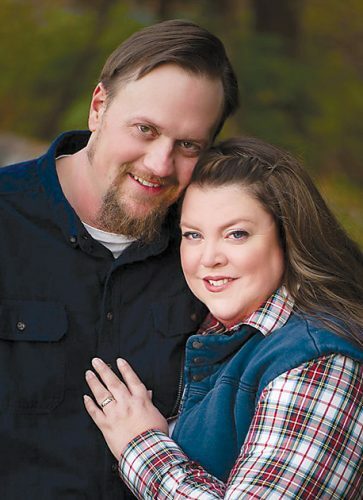 The bride-to-be is the daughter of Rob and Nancy Abram of Alpena. 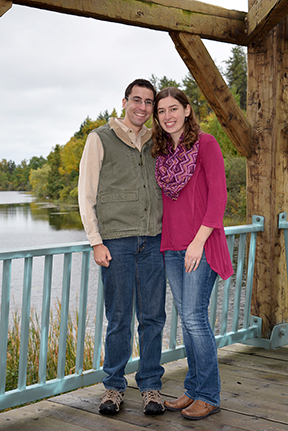 The future groom is the son of Dan and Diane Nymberg of Canton, Mich.
Allison is a 2014 graduate of Alpena High School and recently graduated from Central Michigan University with a degree in secondary education. 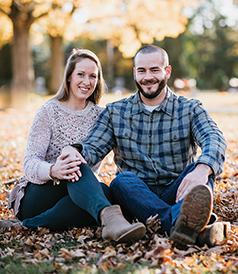 David is a graduate of Central Michigan University and has a master’s degree in geology from the University of Missouri. He is employed with NTH Consultants Ltd. in Northville. 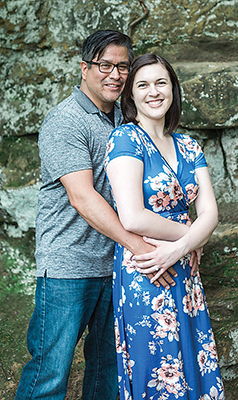 The couple will exchange their wedding vows on May 18, 2019, at St. Bernard Catholic Church in Alpena.